Great investment opportunity in Oak Park / Med Center! Adorable corner lot duplex updated in the last 3 years with fresh paint inside and out, new laminate flooring, new windows, and fully remodeled kitchen and bath in each unit with quartz counter tops. Off-street parking and private yards are available for both units. 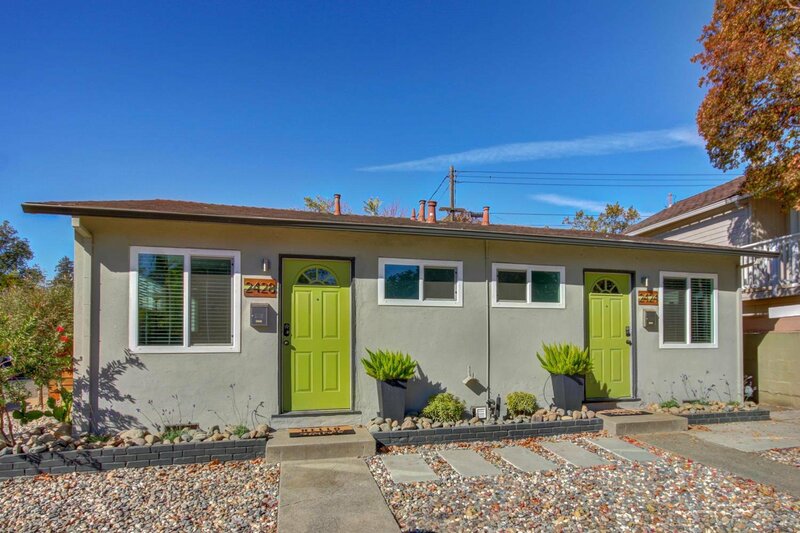 Great location close to UCD Med Center, new restaurants, parks, art galleries, etc. Close proximity to downtown. Could be an excellent AirBnb or long-term rental investment.